First, what can we learn from the sacrifices of missionaries who have gone before us, especially the example of the early missionaries? How can we make our own sacrifices most effective? Second, how does missionary work fit within the context of the fourfold mission of the Church? 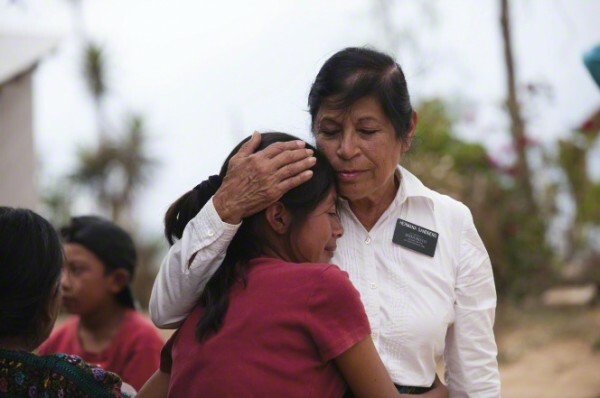 Temple work takes care of itself when there are happy, engaged members, so I want to look especially at how we can work to make a Church worth joining (perfect the saints) and how caring for the poor and needy (the fourth mission) can benefit missionary efforts as well as fulfilling central gospel principles. Join the discussion with Bonnie, John, and my own sister-in-law Hilary. Please continue the conversation by posting your questions and comments here, in the facebook group, or email them to MormonSundaySchool at gmail. Thanks to James Estrada of Oak Street Audio for going above and beyond and editing on the 4th of July, and to Trent Oliphant for updating the episode.